Entering the?Southeast Asia?gallery of the Asian Civilisations Museum, little did I know it entails more than 2,500 years of history. 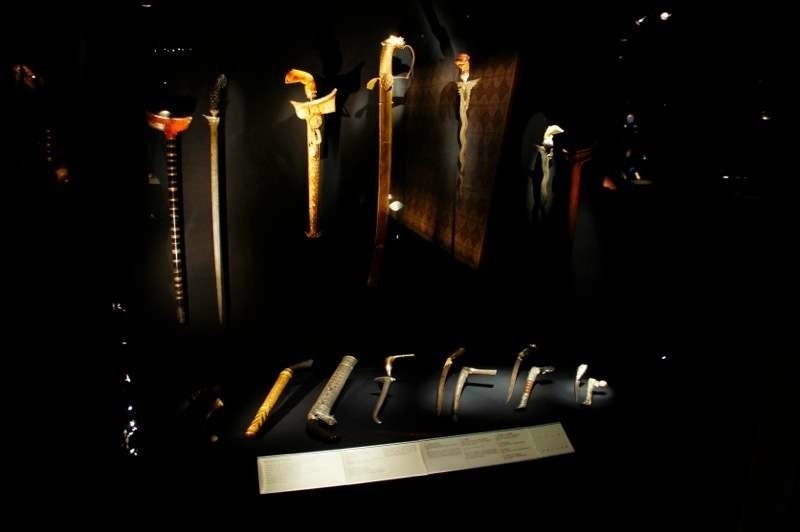 Like me, you must be wondering what were there in Southeast Asia 2,500 years ago? 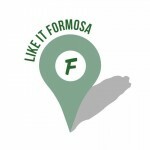 and that’s what its gallery is showing us! 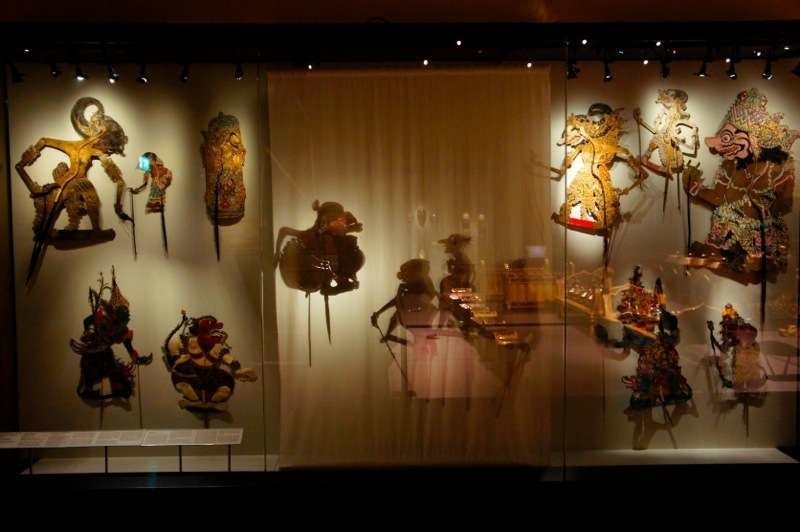 The Asian Civilisations Museum has 3 galleries of Southeast Asia exhibits, showcasing the ‘Early Southeast Asia’, ‘The Material World of Southeast Asia’ and ‘Performing Arts of Southeast Asia’. Dozens of stories awaits you, and it might take me probably 2,500 hours to finish all the stories here. Hmm? not a wise idea. But what I would like to share some?fascinating?exhibits which we might not be able to see today. 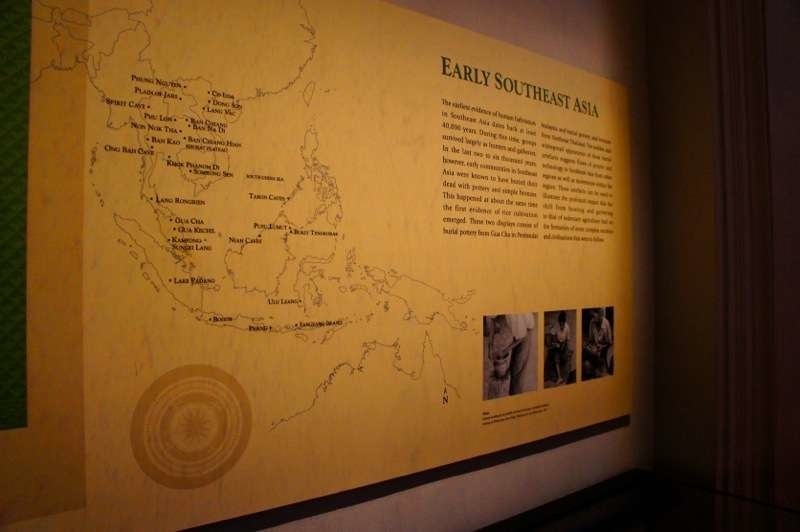 Come, let’s take a walk through each Southeast Asia gallery. Starting from the Early Southeast Asia? Right below is the?Pejeng-style Bronze Drum. 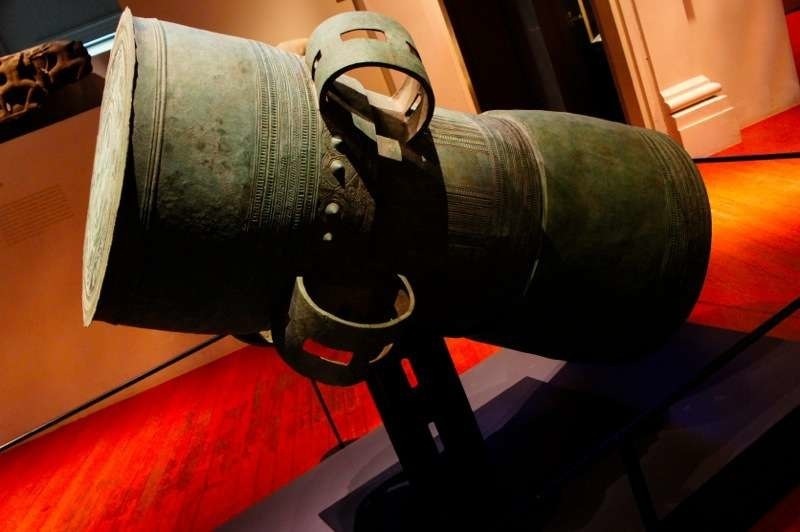 It dated back to 600BC in East Java, Indonesia and was one of the only two main styles of early bronze drums in Southeast Asia. It’s kind of BIG, and I wondered how it was being played then. I did thought of hitting it to hear how it sounds like, but nah, it’s too much for an artifact over 2,000 years old! And then I found this?palanquin! ?This unique palanquin with naga guardian figures is a processional vehicle which was used to transport deity figures in various Hindu temple ceremonies. It came from Bali in the late 19th century. 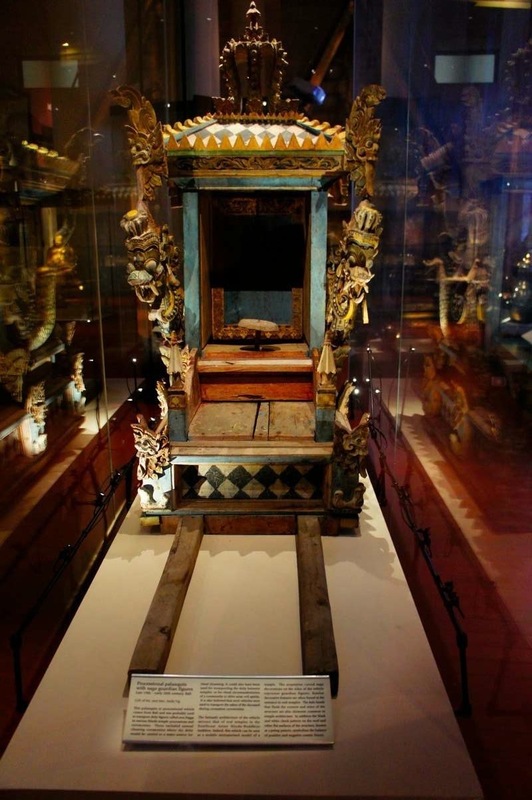 We might have seen similar palanquin used in ancient China (for ferrying people), but what’s special about this is its serpent carved naga designs on the side, which represents guardian figures that are often found in real temples. 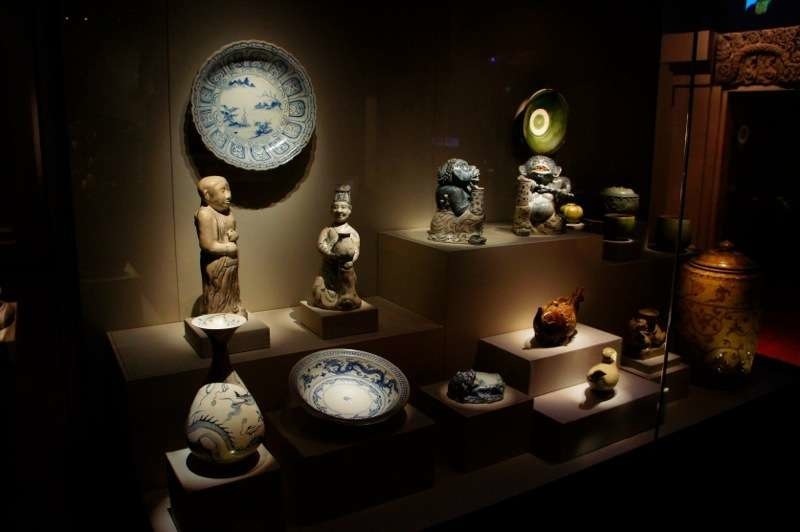 Below are the early Southeast Asia?pottery, figures and porcelain artifacts. We do have these designs today, so now, we all know?where they originated from! 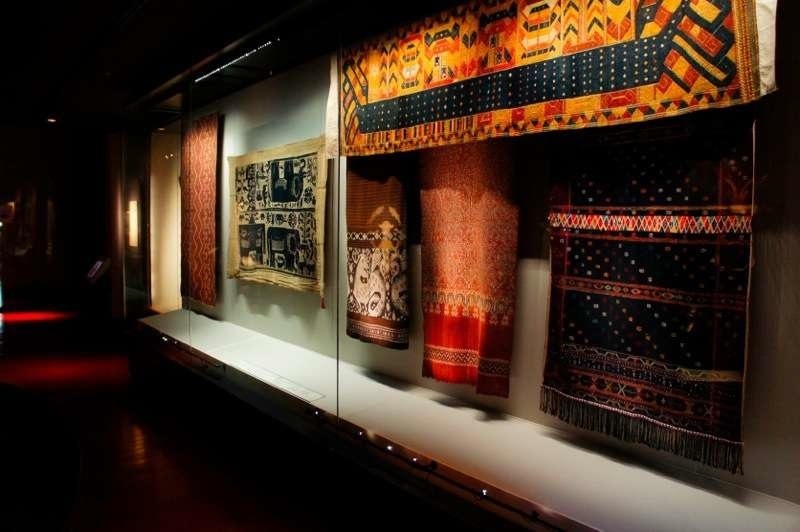 The early Southeast Asia gallery also showcase the different?costume?andattire?worn by the people during that time. 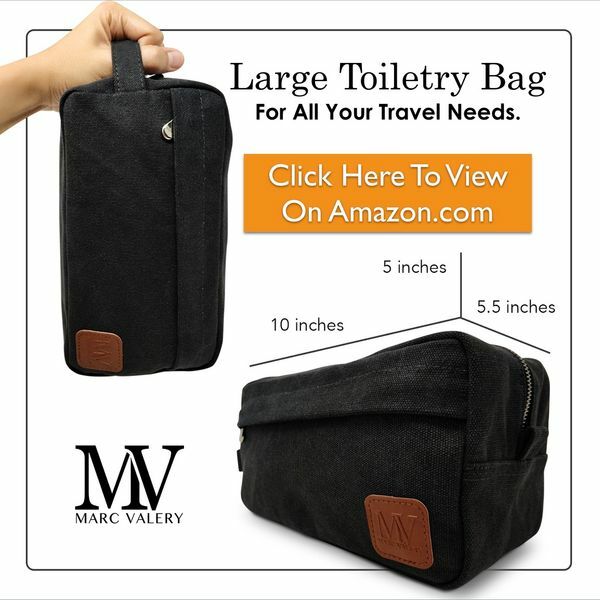 You might be amazed by the unique material culture of different tribal communities then, which include the Hmong, Yao, Akha, Dayaks and Nias of Island Southeast Asia. Now let’s move to the The?Material?World of Southeast Asia. 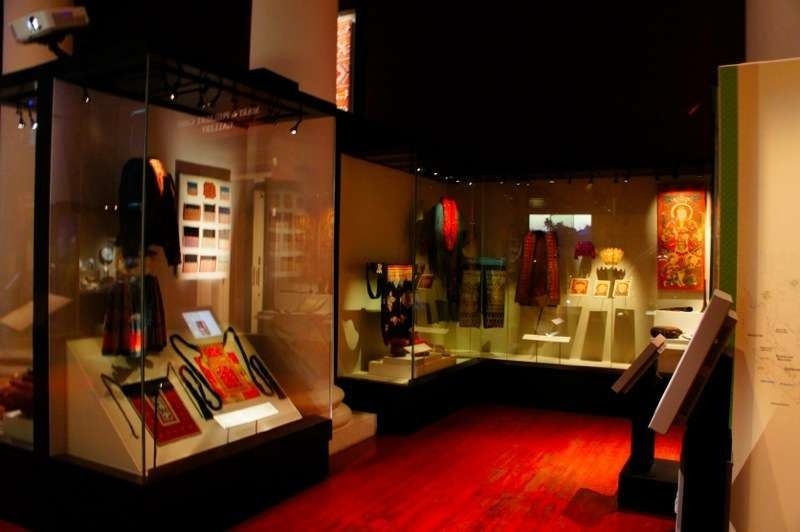 As the name suggests, you will find some of the finest examples of Southeast Asian gold jewelry, textiles and metal work in Asian Civilisations Museum collection. ?These vibrantly coloured textiles you see right above are not simple textiles. If you take a closer look, they contain powerful protective images and were displayed during ceremonies and ritual observances. 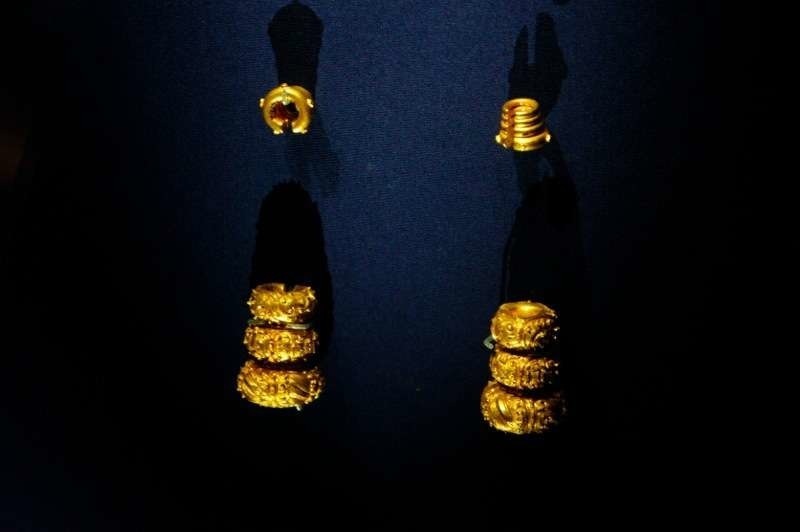 This two gold rings must have caught your eyes! 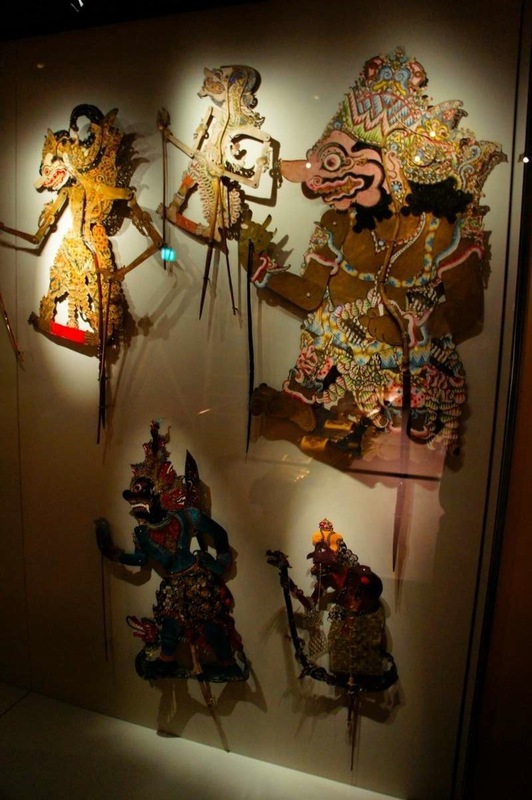 They are exquisite examples of Javanese goldwork, and were probably made during the time where technical sophistication reached its peak. Maybe that can explain the fine detailing on the two gold rings! Let’s proceed on to learn more about the?Performing Arts of Southeast Asia. If you are wondering what kind of musical instruments and music the people play, the type of dance and theatre performance that people love, then Gallery 4a is where you must be at. What’s?unique?about Southeast Asia performing arts is its wide spectrum of theatre, dance and music. Every Southeast Asia country has its distinct style of play and performance. Music and performing arts do play an important role in Southeast Asia, especially in rituals associated with animism and spirit worship. See the shadow stuffs below? It’s not just an art of forming shadows with objects. 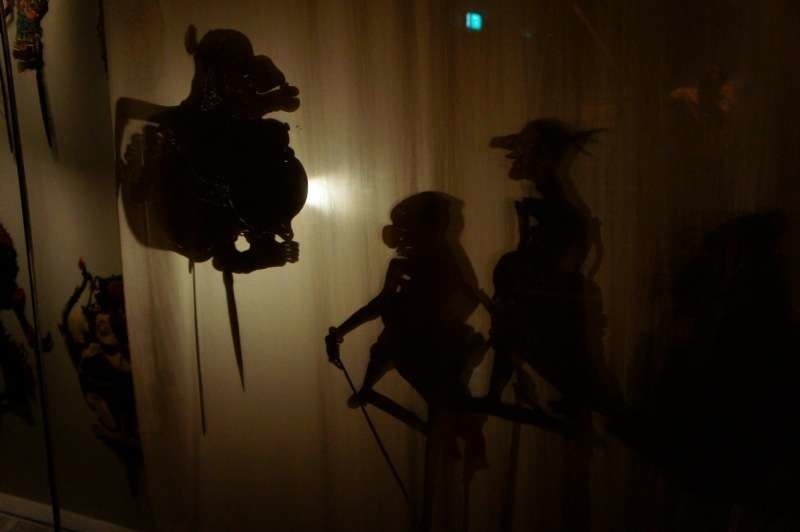 It’s called Shadow Dance, an art which you will not see the real puppets, but their shadows dancing across a clear backdrop, usually with narration of astory. We might not have the shadow dance puppets, but we can try it at home, with our hand gestures, and probably some props too! 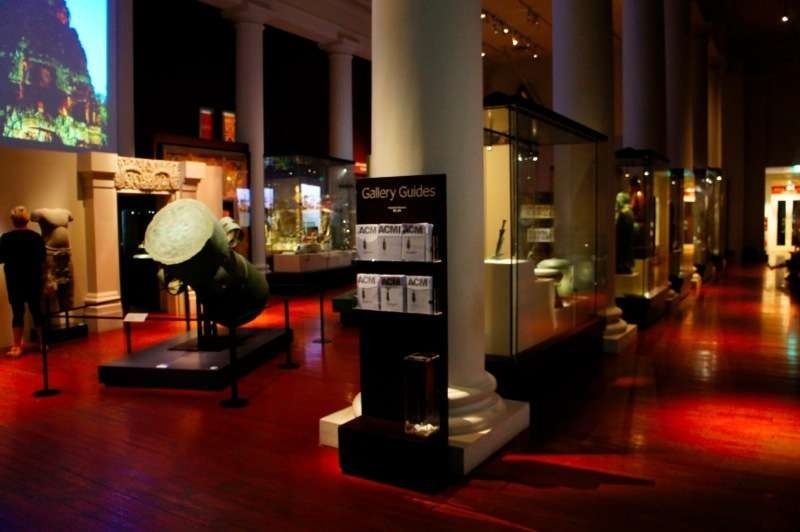 The main hall of the gallery is set up with a range of?percussion instruments, where you have the wooden xylophones and big bronze gongs. 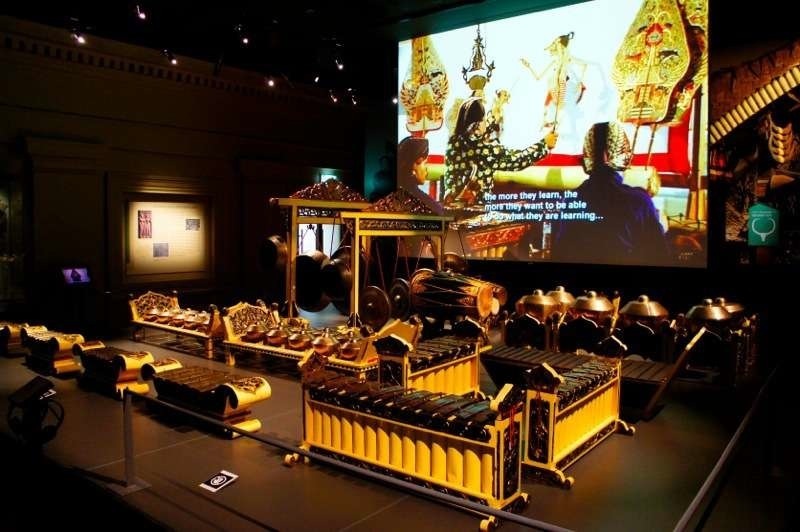 That set is said to characterise the piphat of Thailand, Cambodia and Laos and the gamelan of Indonesia and Malaysia. What a discovery of the diversity of Southeast Asia history and cultures! 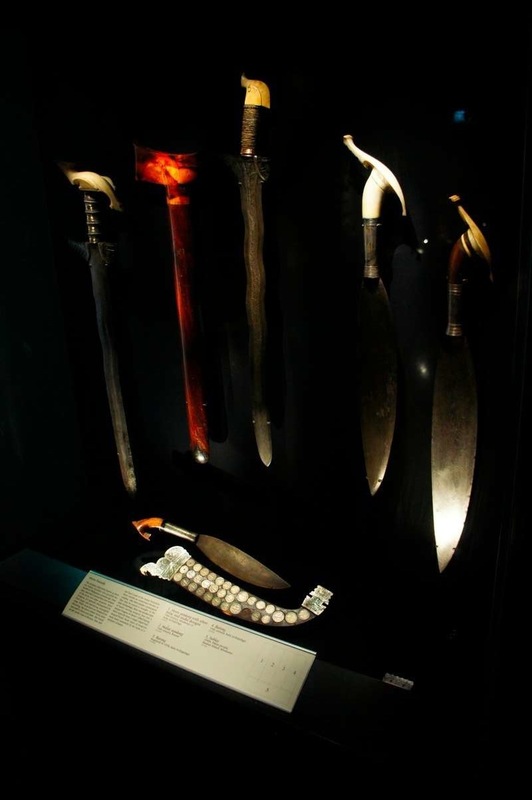 Let’s move on to the discovery of the world of Islam, in West Asia gallery of the Asian Civilisations Museum?